heat and light, like a candle burning in the dark. I live to love my angel of heaven on Earth. I have marveled at the beauty of above. in a myriad of different ways. I return to the same places week-after-week. and care about makes me feel. but I am in no way smart. 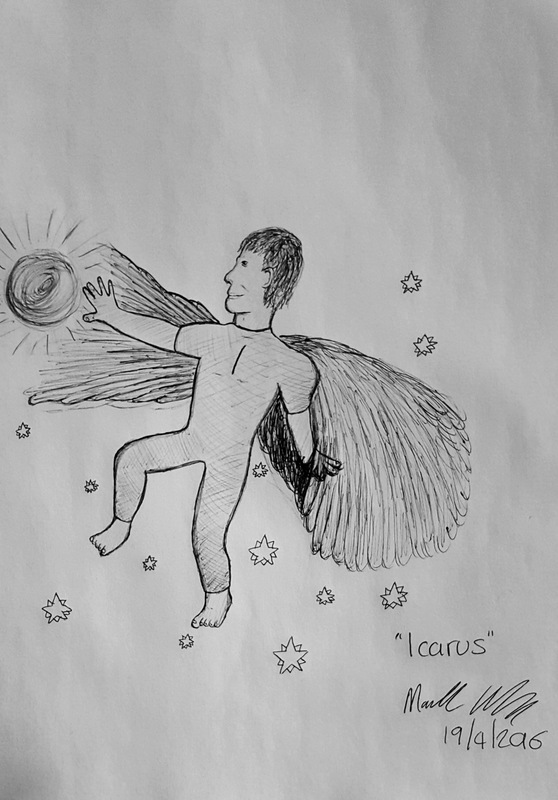 as the universe is both beautiful and dark. or while walking through New York City’s Central Park. 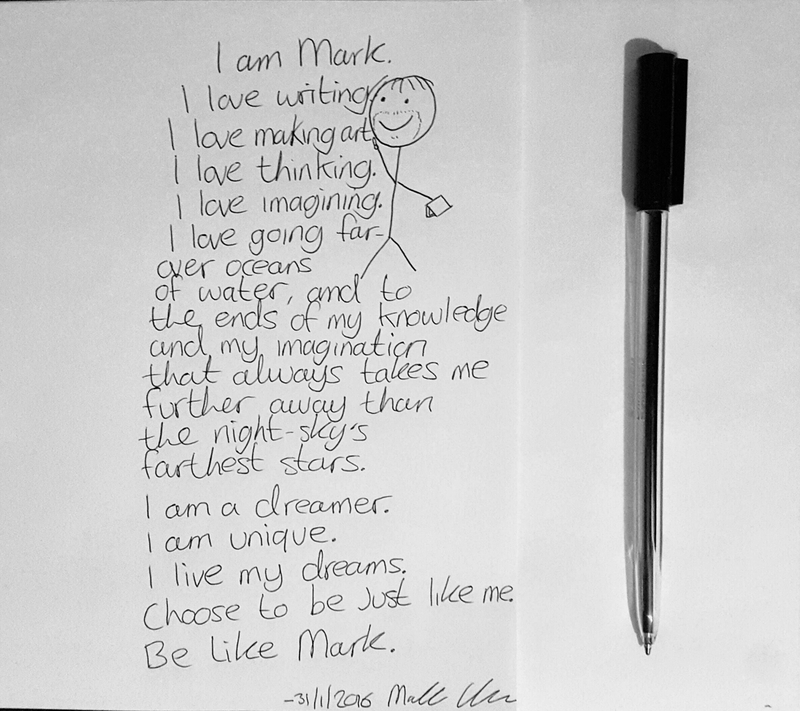 choose to be just like me, and be like Mark.